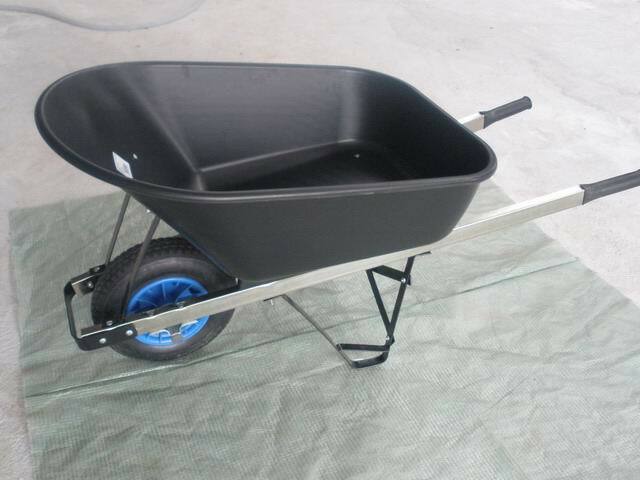 ﻿ GOODSKY RUBBER AND HARDWARE PRO manufacturing of tire and tube, rubber wheel, wheelbarrow,hand truck, garden tools . 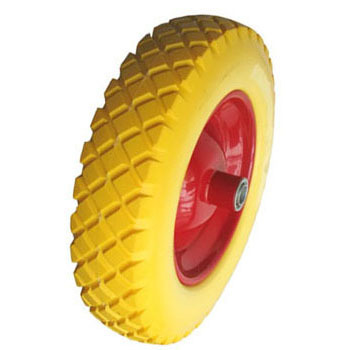 Established in 1995, Goodsky Rubber And Hardware Products Co., Ltd. is a pro-manufacturer of rubber products and material handling equipments in China. 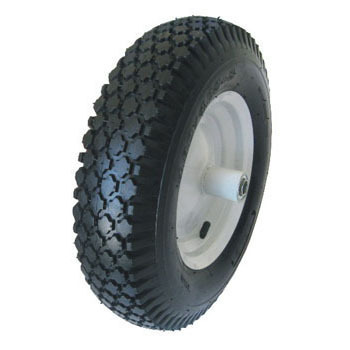 We have specialized in manufacturing highest quality rubber tires & hand carts for more than 15 years, products now include the widest range of wheelbarrows, hand trucks, lawn & garden carts, wagon carts, dollies carts, garden tools, scooter & motorcycle tires, moped tires, industrial & agricultural tires, implement tyres, wheelbarrow tyres, hand cart tires, tractor tires & wheels, lawn & garden tires, Karting, Golf Cart tyres, ATV, & wheels, tyres and other vehicles of similar application. Our products are specialty designed to customers most demanding with features like ultra-deep tread, triple layered construction and exclusive formulated rubber compounds. 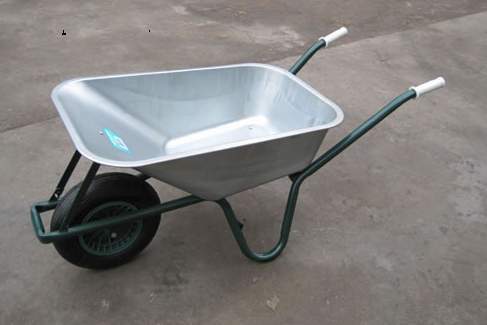 Best reliability, longer life, quality built and designed to provide outstanding performance, your best choice. Kindly please send your detailed inquiry right now for immediate feedback.